I have been in Lancaster County for the past week, one reason posting has been light lately. 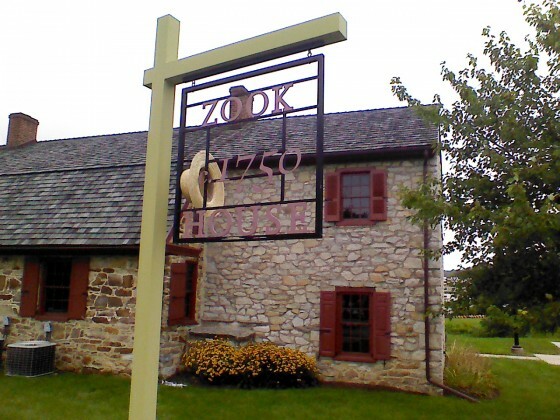 The Zook House in Exton was home to eight generations of the Zook family. 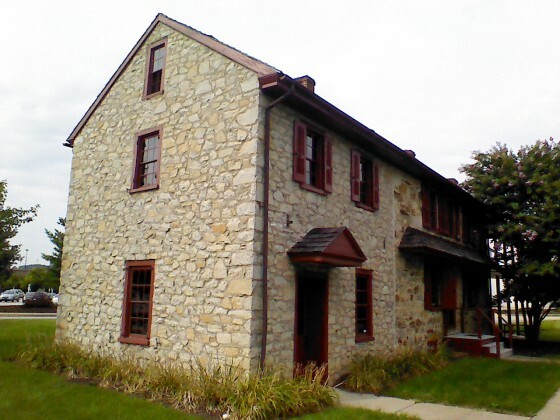 It became a haven for Amish and Mennonite travelers who were migrating westward to Lancaster County and Ohio. The building was restored and preserved by the Rouse Company during the construction of Exton Square Mall, 1971-72. 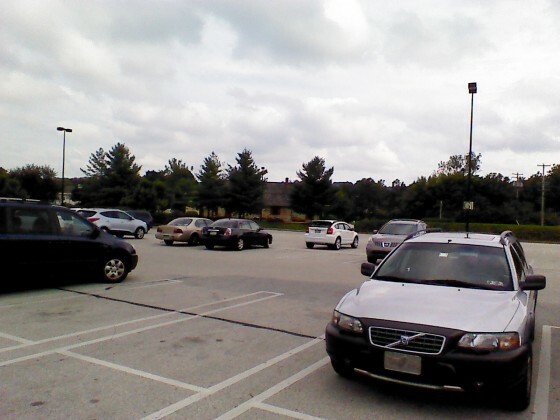 The home today is practically surrounded by the Exton Square Mall. 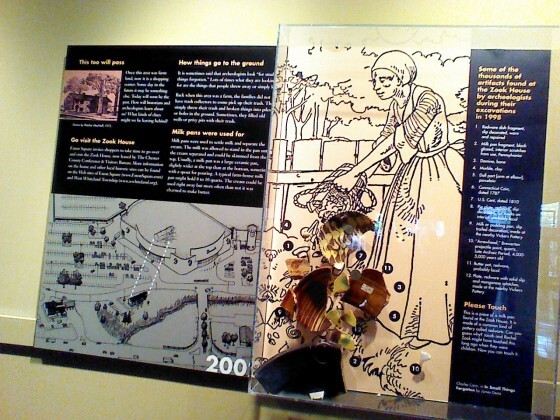 It was moved in 1998 to a site about a hundred yards away from where it originally stood (a department store now stands in its original spot). Outside the house. How did the hat get here? 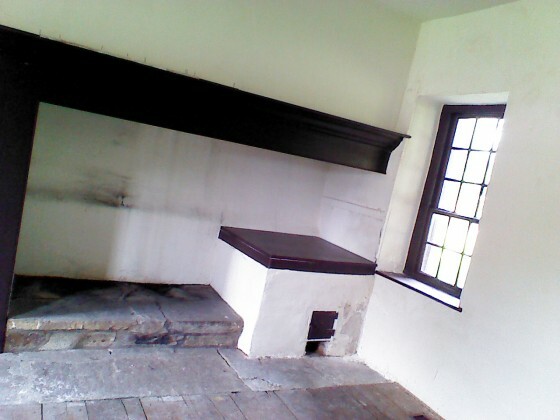 Some views of the inside. 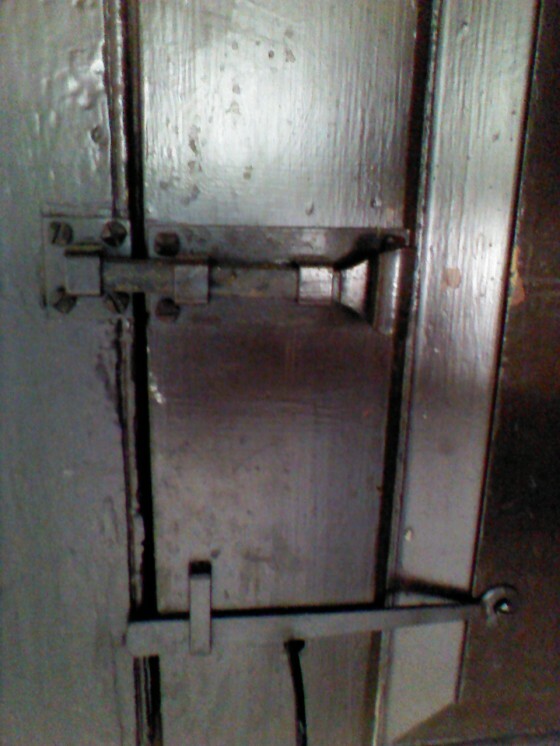 It’s not in as good shape as the exterior. 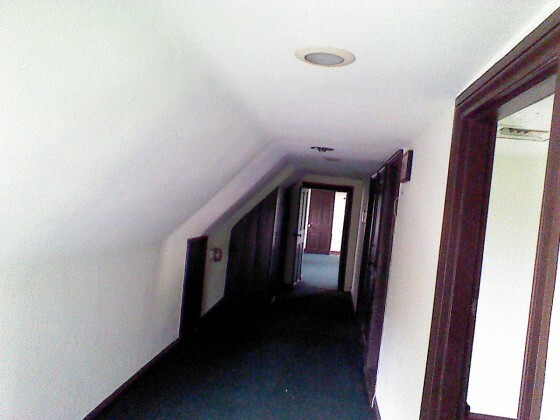 The house was used as offices for the mall for a time, and furnishings remain. The house, I should add, is not really set up for visits by the public, but mall management is kind enough to open it if arranged in advance. There is a sad-looking but informative poster inside the home. Pictured: a non-Zook actor portraying a Zook. A timeline of major events. Here you can see the house through the trees, across the mall parking lot. This is part of the exhibit on the home inside the mall. 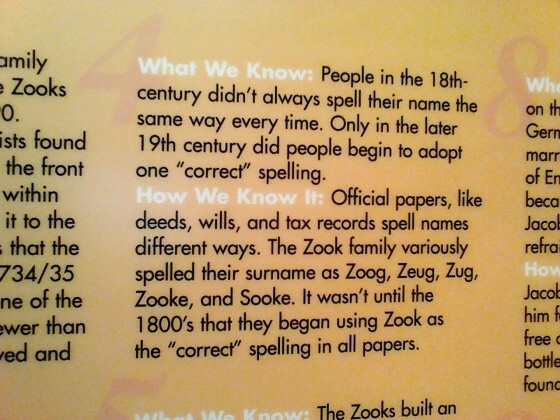 I found this interesting, on the Zook name. I had never heard the ‘Sooke’ variation before. Here’s info on who to call if you’d like to see the Zook house. This bit is not about melodious birds but rather the singing of one section of the Eagles youth group, which I had a chance to visit with some parents Sunday. Amish youth singings happen each Sunday night in the Lancaster community. Dinner and volleyball precede the actual singing. This singing was rather different from others I’d attended of the more traditional Parakeets youth group. Singing was closer to an hour and fifteen minutes (though I’m told it’s usually about an hour and a half) versus two hours in the Parakeets’ case. Singing was also faster and done in four parts; the Ausbund was used along with a second hymnbook, though English choruses were often inserted. This group was a good bit chattier during the singing as well. The Eagles are the largest Lancaster youth group, comprised of seven sub-groups (youth groups divide once they grow too large; there were around 60-70 youth in this sub-group). It was described to me as middle of the road, which seems to fit. The other reason posts have been light lately is because I have been busy busy busy revising a new book on the Amish. This has been an ongoing project over the past three years which is moving into final stages. I’ve enjoyed the process immensely, not least because I’ve learned a lot of new things about the Amish while researching it. I think those who read it will too. More details to come. I remember that mall office in the Zook house. I was in there with my mom as a child. I don’t know why we were there. I probably snuck off from her again and got lost around the mall. What aspect of the Amish is your new book about? I am not sure Andrea, apparently it was last inhabited by a descendant of Zug up until the 1970s. I’m not sure why it was sold. Exton today is an exurb of Philly and is a pretty populated area. Congratulations on your upcoming book, ERik. I’ll be sure to watch for it, when published, and buy one! Enjoyed seeing the pics of this old house — so different from other “farmhouses”, but none the less, amazing to see it still standing–especially after so many generations! Glad they didn’t bulldoze it, when the Mall came in — seems that’s the norm, these days, “out with the old, in with the new” — I hate to see things such as this, happen, but I guess that’s what’s call “progress”?? Here in Florida, there is always a “tug of war” when they want to develop a piece of property with some historic building on it — usually because of constant expensive upkeep, it becomes either a law office, or if lucky gets on the “Historic Registers” and is saved, or it becomes rubble, to make room for a shopping area, condos, or parking lot! SAD! But true. Hope the ZOOK house remains in it’s glory! 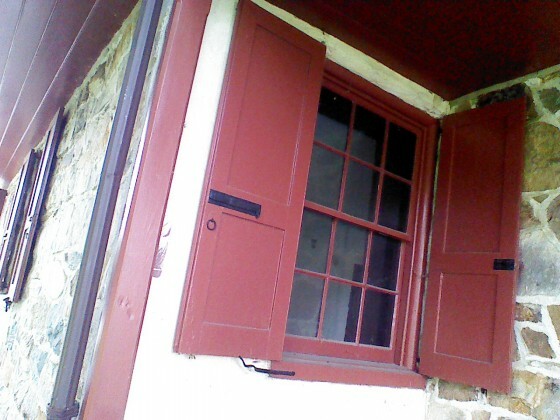 Love pictures and visiting old houses. Thanks for sharing this. Such a shame they didn’t preserve the inside as well. I’d like to know how they moved that house too. Loved the details about the singing. Thanks so much! 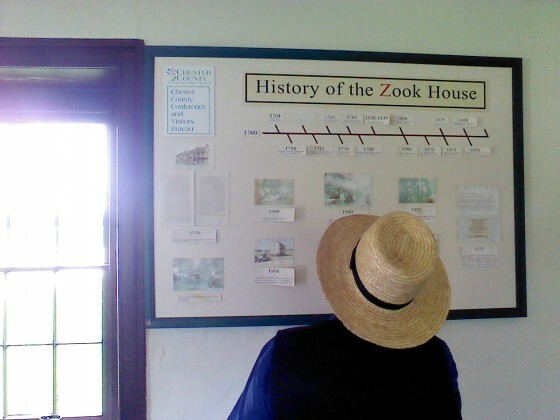 Thanks for all the pictures and information about the Zook home. I will be looking forward to reading your book when it is in print.Do you have a time line for when that might be? Are you writing this book alone? I think it would be great to attend a singing with all the youth. You job sounds like it would be wonderful but we are thankful you care enough to share your experiences with us also. Thanks so much!!!! Thanks Veronica, that is nice of you to say, I do enjoy sharing and it’s nice to know it’s appreciated. As for the new book, I am the sole author, though have gotten a good bit of feedback from manuscript readers, Amish and non-Amish, which has shaped it to some degree. It is slated to be released late 2013/early 2014. Interesting post. Too bad the house had to be moved at all. 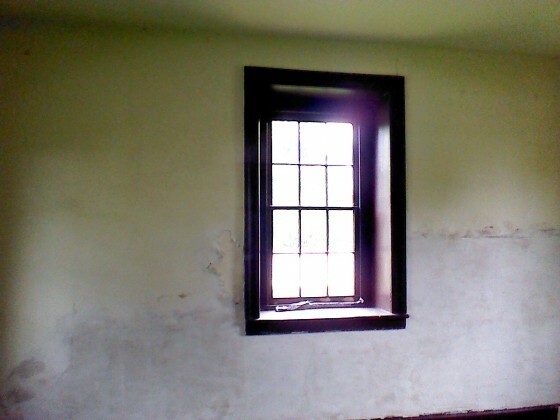 I would hope there’d be some historical preservation group that could help with the interior upkeep. It would be a shame to see it deteriorate further. 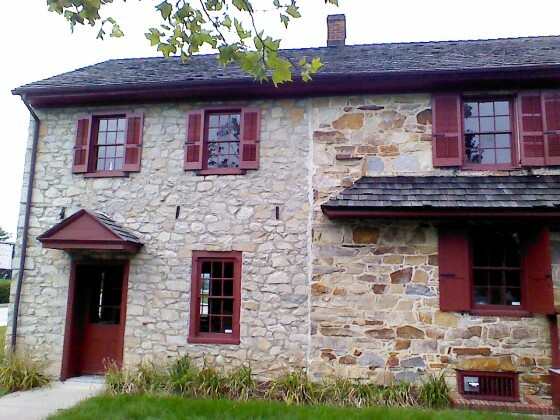 I have an affinity for stone houses…perhaps it has something to do with the “stone tape theory”. They just “speak” to me. I find them fascinating! I have a spot set aside in my bookcase for your new book, Erik! It seems as though you announced it years ago…time flies as one gets older, so that’s my excuse! The singing info is welcome, too. I like their names! Thanks, and enjoy the rest of your time in PA. Thanks Alice Mary, and you are right, I did hint at it some time ago, but it has taken longer than expected to research and write. The singing groups’ names are very ‘birdy’. However there are some that are not bird-themed, such as the Cherokees (different than most in that it’s comprised of older single people). Some time ago groups had fruit names, apparently. A middle-aged Amish friend, I am told, was once a ‘Lemon’. My comment was cut off. I was wondering if you know why it occurs as this has happened before.. I hope to be traveling to Lancaster, Pa and I would appreciate any suggestions on areas to visit. I would like to see other areas than just the tourist attractions. I would like to travel and see what I see..if you will. Nice little teaser there at the end of your blog entry today, Erik! More info ASAP, please — inquiring minds want to know! Just came back from Western PA myself and had the chance to see the Amish in New Wilmington and Volant. I’ll confess I’m very disturbed by fracking and Amish land sales. Will be reading this blog’s posts on the matter. Again, congratulations on the new book…can’t wait to hear more about it!! Thanks for all the comments, will return to this when I get back to an electric connection as i am posting late night by kindle from an Amish home and my light is about to conk out! Historic or old homes fascinate me. The state of the interior isn’t an uncommon problem, even well loved and popular home museums look like that at some point during their history of places for people to visit and learn. I would imagine that further restoration will take place when sufficient funds are available. 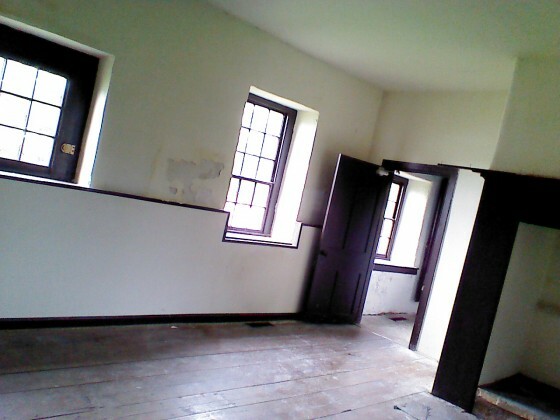 No doubt though there probably is interest in the building and the history of the Amish and Zook family. 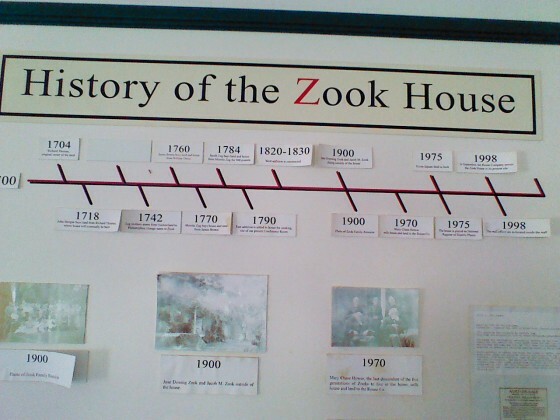 As far as names go, it is interesting how the Zook name had evolved. As a person signing his signature with a Ukrainian originated last name I can relate, there where two slightly different spellings of my last name that was used within, lets say 30 years of my father’s father arriving in Canada. Great grandfather apparently made the conscience decision to rebrand his son with a roughly English translation so that the government officials and other English people could say our name, needless to say no one in North America uses the old name (and also no one in North America could agree on how quite to spell great grandfather’s new suggestion, so it evolved anyway), unless the uncle that, according to family lore, came over with my grandfather and basically split up with him in the new world, leaving him to fend for himself, had family who used the old name, but I don’t know that about this history shrouded man. Even as late as 1905-1915 non-English names where being Anglicized for ease of the majority of people. Shom it was interesting to compare what has been done with this home and with the Stoltzfus house in the vicinity of Reading. 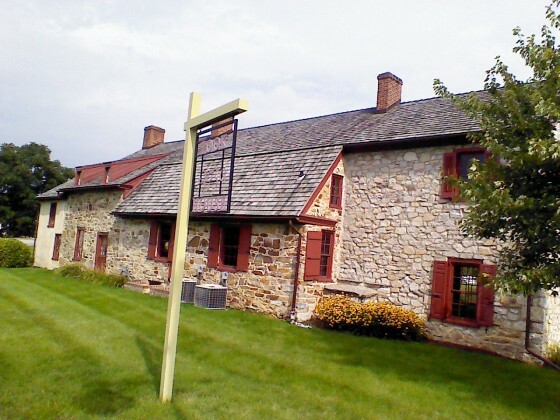 I think the Amish interest at least is significantly greater regarding Stoltzfus house, especially since most Lancaster Amish have ancestral ties to Nicholas Stoltzfus. Maybe more interest will come this way once that project is completed. Thanks Erik! I hope to check those places out.